... and what a season it was ! A season which started with the March on Cancer, and progressed through local performances in Hanham and Staple Hill finished with the Corps taking part in three DCUK events, as well as DCUK Finals where the Corps eclipsed their 2014 7th place with an amazing 4th place finish. This exceeded all expectations. 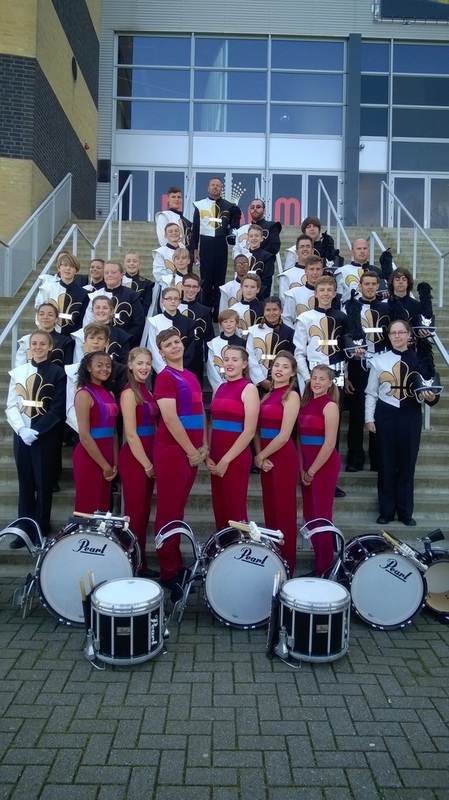 Then, for the first time in our 46 year history, we travelled to Kerkrade in the Netherlands to take part in the Drum Corps Europe Championships. 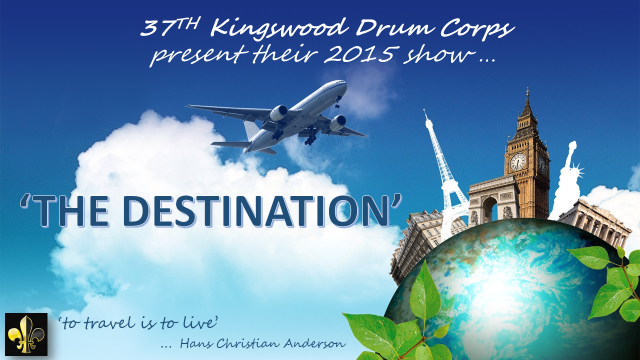 “To pit our wits against other bands from England, Ireland, Germany, Italy and the Netherlands was something new for our members” said Director Carl Curtis, “and to perform in front of such a large and very knowledgeable international audience in such fabulous surroundings was an experience that we will not easily forget”. We ultimately finished 11th in the event which was won by fellow UK performers The Kidsgrove Scouts from Stoke on Trent.